My brother has Cystic Fibrosis. Day by day, he takes around 35 tablets to stay alive, his wife has to give him therapy, and he's up at 5am every morning to clear his lungs on a breathing machine. He also works 60 hours per week in car sales - a notoriously stressful job with long hours. When he's suited and booted, you'd never know any of this. And that's what an invisible illness is like. For many people, they go about their normal lives without anybody knowing anything different. Of course some people will declare their illness at job interviews, but many choose to keep their illness under wraps. 96% of illnesses are invisible. This can be due to the potentially sensitive / intimate nature of it, or the fear of discrimination leading to failure of landing the job (which is illegal and should never happen under the Equality Act - something we discuss later). 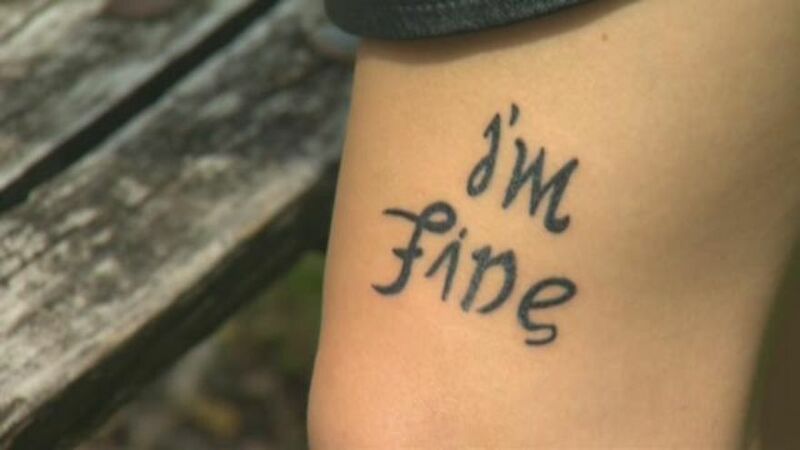 A unique depression awareness tattoo: can read 'I'm fine', but also 'save me' when inverted. This article will look at different ways in which you can enable your employees to feel comfortable coming forward about such things, as well as providing an environment that best caters for their needs. What exactly defines an invisible illness? An invisible illness (alternately known as invisible disability) is a chronic condition which can affect the sufferer in ways that others are unable to see or immediately identify. It can be very difficult to live with because, unless it is apparent and obvious that you require assistance or aid. 74% of people who suffer with a disability do not use a cane, wheelchair or any other visible aid. Here's a stat for you: 96% of illnesses are invisible. The more you think about it, the more it rings true. From depression to arthritis, most chronic illnesses aren't visible to the untrained eyes. And, because we aren't looking for such things, we often don't see them. Of people suffering with a chronic invisible illness, 60% are between the ages of 18 - 64. Not only does this age range start surprisingly young, but it is also the typical working age range too - which means it is vital that employers cater for any needs necessary. The Forever 27 Club: this age is also strongly correlated to suicide. According to the National Health Survey, the divorce rate amongst chronically ill people is a massive 75%. Not only does this lead to excessive stress levels, but it can exacerbate (or even trigger) other serious illnesses such as depression or anxiety. 74% of people who suffer with a disability do not use a cane, wheelchair or any other visible aid. This can make it hard for people to empathise with their struggles when they aren't aware of it. And this is the biggest issue people with invisible illnesses face in the workplace. With the help of the Invisible Disabilities Association, and Invisible Illness Awareness Week, more and more people are becoming educated in what it is and how it affects so many lives. Nevertheless, people living with an invisible disability still fight some discrimination along the way. "X" has Lupus. She is in her 20's and is in pain constantly, but puts on a brave face. Taking her eldest child to school is painful and exhausting and then she has to return to look after her demanding 2 year old for the rest of the day. This is difficult enough for any single mum, but one who deals with the daily pain of aching muscles, headaches, exhaustion and joint pain is more than challenging. She never complains about it, as no-one believes her. As an employer, you have a duty to make reasonable adjustments to ensure workplace wellbeing. "Y" has suffered with Chronic Fatigue Syndrome since she was 12. Doctors never believed her, blaming other factors such as lack of exercise and poor diet for her sluggishness and inability to function. By the age of 17 she was struggling with full-time work and was given prescriptions for depression and sick notes for exhaustion. After over 25 years of fighting she eventually found a doctor who agreed to send her for tests to find out what was wrong with her and now faces a long road ahead to get any help and support. The examples above are just some representations of the stigma attached to invisible illnesses. Therefore it is fundamental for employers to be aware of these things and to be as accommodating as possible. 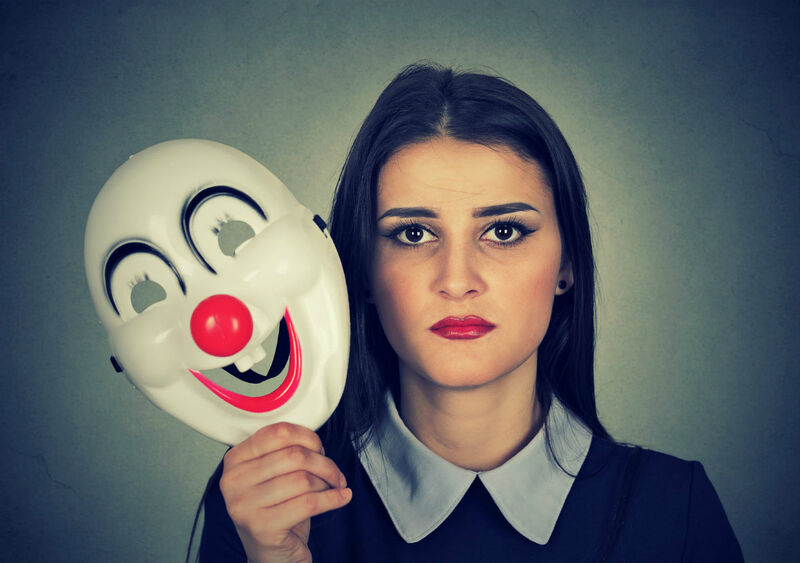 How can employers accommodate invisible illness? From the research we've conducted, it would appear that two of the main issues employers find difficult are how to broach difficult subjects, and how to handle an employee's need for substantial time off. 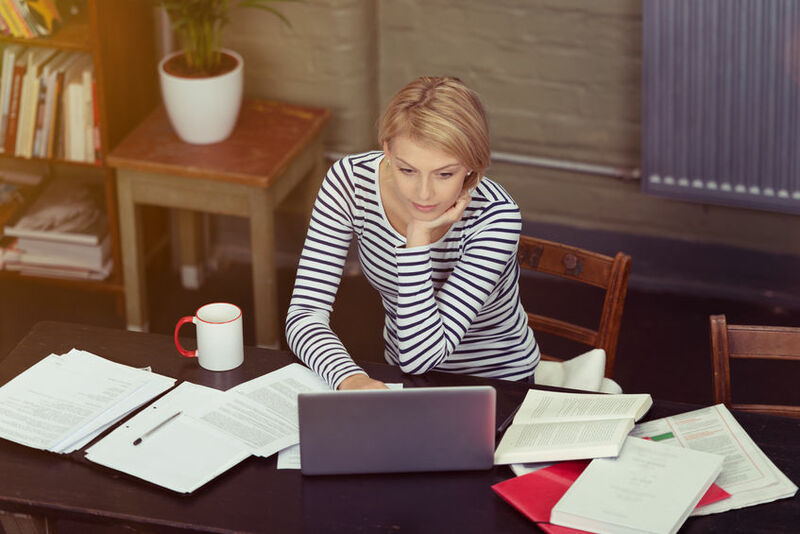 Flexible working: offering the ability to work from home is one way employers can help. If you've read our article covering mental health in the workplace, you'll be aware that stress, anxiety and depression ranked as the third highest cause for workplace absence in the UK throughout 2013. Employers must put measures in place to allow for a diabetic employee's need for medication or food. Hopefully your employee disclosed their illness at the start of employment (although this might not always be the case with sensitive conditions - like depression for example), in which case you can effectively adhere to the necessary laws surrounding regular absence. The Disability Discrimination Act (1995) states that an employer must allow for negotiation over Disability Leave in relation to the employee's unique circumstances. This basically means that you must be flexible when it comes to time off for hospital appointments or any other medical requirements determined by the illness. Along with this, employers are expected to make physical changes to their office environment. While wheelchair ramps and wider doorways are common changes, these obviously don't apply to illnesses that don't require wheelchairs or walking aids. We managed to speak exclusively to Clare Martin, who is the HR Director for Jardines Motor Group. As one of the largest automotive groups in the world, Clare stresses the importance of accommodating invisible illness in the workplace, and offers her thoughts on how technology can play a vital role. Invisible illnesses (depression, arthritis, Diabetes) bring with them a great deal of stress / pain to the working life of a suffering employee. What can employers and HR departments put in place in order to ensure that they are catered for effectively and treated fairly? When issues are identified ensure that the correct level of support is given and educate line managers on 'invisible' illnesses. Agree that home working in relation to utilising remote technology can be advantageous when individuals are unable to attend work, obviously this is only really suitable for roles that are not in customer facing. One of my team has been recently been diagnosed with acute rheumatism and whilst his medication was being sorted out we adjusted his working times, he was also able to work from home due to the technology we have in place. Rather than physical aids, less obvious changes to the workplace environment may be necessary. For example, computers and keyboards should be modified to accompany employees with impaired vision or arthritis. Hearing aids and sound-friendly tasks should be considered for employees suffering hearing loss. However, a more difficult invisible illness to accommodate in the workplace is Multiple Chemical Sensitivity (MCS). I once sold a car to a customer that had this illness, which was so severe, that the car had to be delivered without a valet and have a special coating on the seats and steering wheel. MCS can be misinterpreted as just being 'allergic to many things', but it's far worse than this. MCS has a highly variable nature, meaning there is no known mechanism or causation for it. This can be a very difficult condition for employers to cater for, as allergies can develop towards all kinds of materials, then disappear again. The flippant nature of this invisible disability means that employers must rely on the transparency of the employee when it comes to discussing such issues, as and when they arise. As of 2016, there are almost 3.6 million people diagnosed with Diabetes in the UK. As a condition, Diabetes is high maintenance for the sufferer - as it requires special dietary measures, regular blood sugar checks, and regular insulin jabs. If treatment is neglected, long term effects of (type 2) diabetes can include blindness or visual impairment, nerve damage and kidney damage. Therefore it is imperative that employers put measures in place to allow for a diabetic employee's need for medication or food. Possibly the most difficult invisible illness an employer has to deal with. 44% of employers have seen a rise in reported mental health problems in the UK over the last 12 months, showing that it is an increasing issue within the workplace. The positive coming from this is that there is now an increased awareness of it, meaning there's now less stigma surrounding mental health problems. 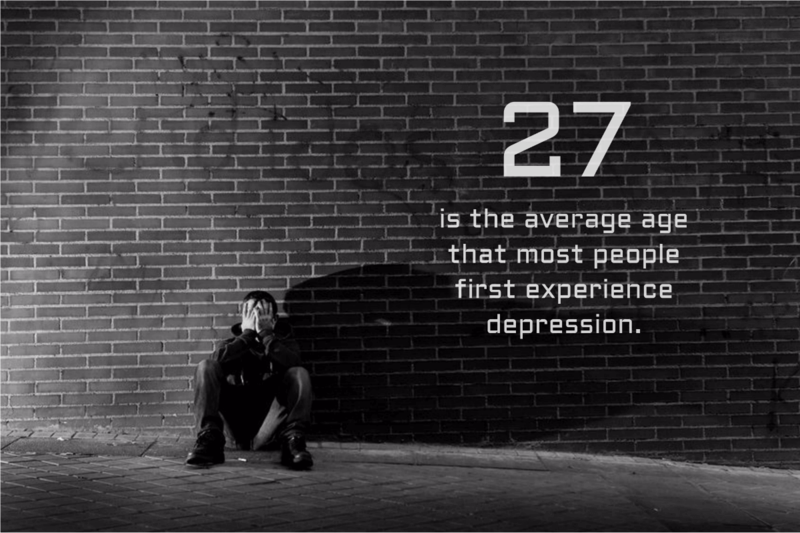 Causes of depression can vary - from life events or even lack of sleep - but the workplace provides a number of contributing factors. Fears of redundancy, unreasonable targets, long hours, and dealing with difficult situations can all cause (or worsen) depression. Emma Mamo, the Head of Workplace Wellbeing at Mind, says "Although employees may not want to discuss these problems, it is important to consider how they can be addressed to assist the person's recovery, as people who have experienced a mental health problem can and do make a valuable contribution to the workplace." You'd be forgiven for associating arthritis as a condition experienced only by the elderly, but it can in fact affect much younger people. According to Cynthia Crowson, RA researcher and Biostatician, the odds of someone in their 20s developing RA is 1 in 714 for women and 1 in 2,778 for men. People suffering from RA experience high levels of fatigue, joint pain, joint swelling, redness, stiffness and range of motion. This can make mobility an everyday struggle, rendering many physical jobs impossible. Even so much as a handshake can give unbearable pain to an RA sufferer. Accommodating an employee who suffers from RA could include a variety of adjustments - whether that's making their desk as accessible as possible (no strenuous stairs), facilitating a minimal amount of physical activity, and the opportunity to work remotely / flexibly. In 2015, 8.8 million people died from Cancer. It's the leading cause of death in the world and over 1,000 people are diagnosed with it every single day. 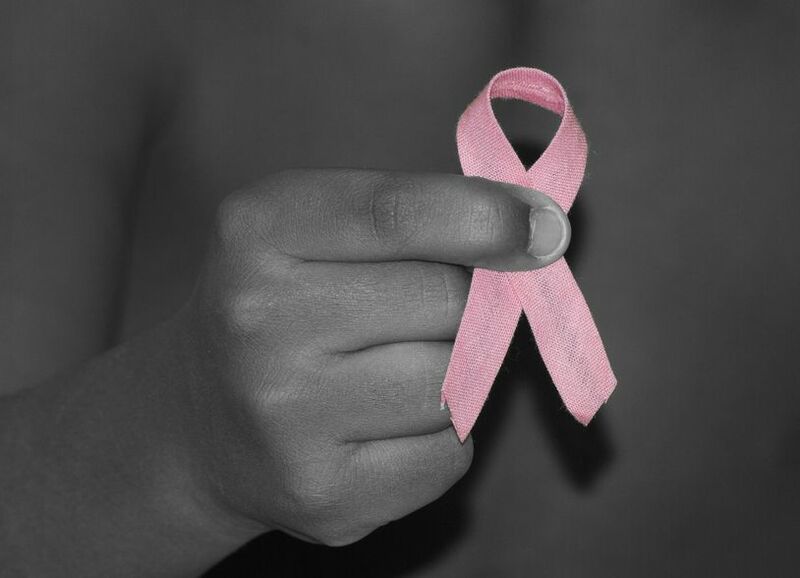 A massive 40% of men and women are likely to get Cancer at some point in their lives. Before any chemotherapy (or side effects of chemo) begins, sufferers usually get on with their lives as normal. The psychology of living with Cancer is arguably the worst part of the disease, and can lead to depression or eating disorders. As an employer, speaking confidentially with your employee and allowing them the time off required for treatment is fundamental to their quality of life. By being understanding you're taking one less burden from their mind, and helping them to recover as effectively as possible. When should an invisible illness be disclosed? The Equality Act (2010) is there to protect job applicants against discrimination, and therefore states that an applicant is not required to give any health records before being offered a job. That said, certain roles would require declaration of illness, if the applicant was unable to carry out an essential part of the job. If the successful applicant discloses health information after landing the position, then as an employer, you have a duty to make reasonable adjustments to ensure workplace wellbeing (this again falls under the Equality Act). Adjustments could include: buddying or mentoring schemes, flexible working hours or remote working. Hopefully this article has helped to shed some light onto correct procedures when it comes to assisting staff that have an invisible disability. Showing understanding and taking the time to learn about their illness will go a long way to providing a working environment in which they will thrive and feel accepted. To understand more about invisible illnesses, check out The Mighty's article on empathising with sufferers. Remember: you may not be able to see an invisible illness, but that doesn't mean you should look through it.